For those spontaneous 'let's go eat out' moments, this is the app for you! Few of us have the time in our hectic, fast-paced lives to think ahead and reserve a table for dining out. Let’s be honest – how many times have you come home and, rather than pouring yourself into making dinner, decided last-minute-dot-com to go out for a bite instead? And then, when you’ve finally decided on a place, you find it’s fully booked? Annoying, right? Well, not anymore – feast your eyes on the brand new Feastfox app that’s just been launched in Cape Town. 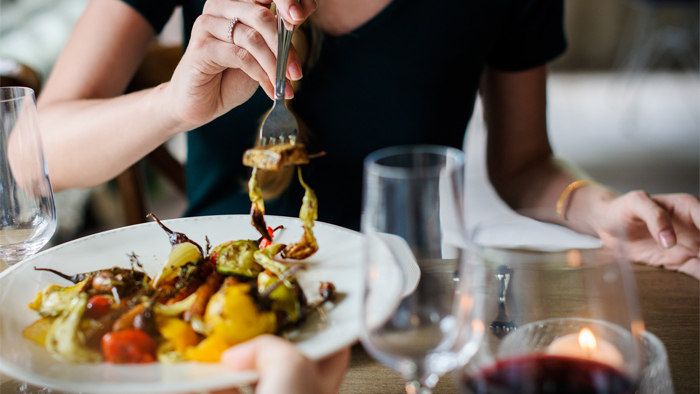 Designed to satisfy those spontaneous dining out adventures, the app shows you a fantastic lineup of the 60 top spots to eat and drink in the Mother City with instant bookings for whenever those last minute cravings hit. Whether you’ve just got to have that Benedict for breakfast, that poke bowl for lunch, or that incredible fine dining experience for dinner, there’s no more hassling with bookings or phoning for reservations – just two taps and you’re all set! The partner restaurants so far include Nobu, Reuben’s, Kyoto Gardens Sushi, La Boheme, Culture Club Cheese, Clarke’s, Hokey Poke, Scheckter’s Raw and Shio. The app is currently active in the CBD, De Waterkant, V&A Waterfront, Green Point, Sea Point, Vredehoek and Tamboerskloof areas. Download for free on Android and iOS.